Since: September 2013 Federal election, when he won the seat back from Laura Smyth (ALP). 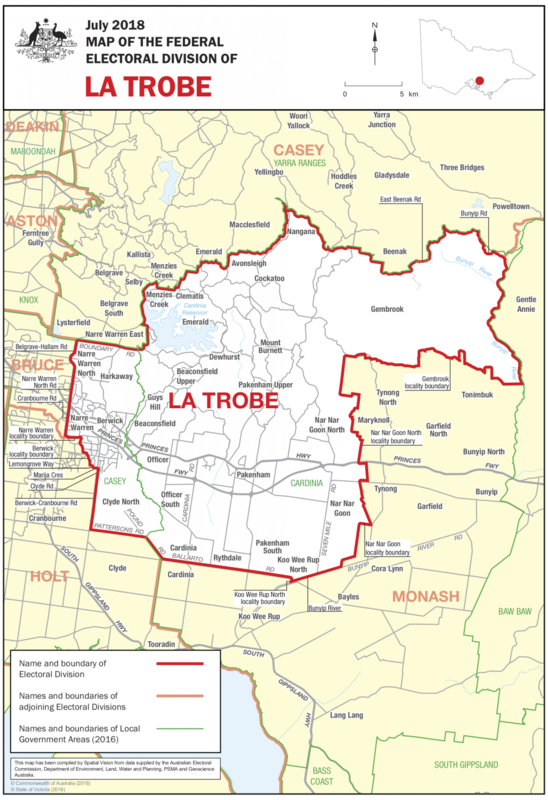 Wood previously held La Trobe from 2004 – 2010. Key Comments: Jason Wood (LNP) is the incumbent representative contesting La Trobe. It’s a “marginal” seat which has the potential to swing either way. 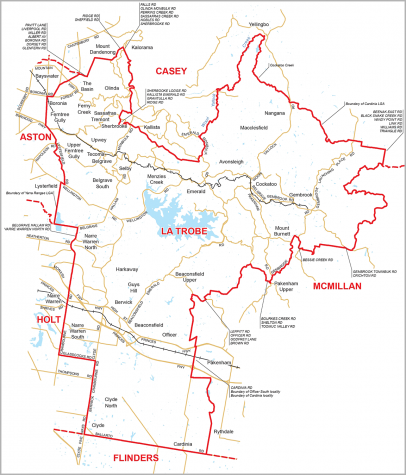 La Trobe is one of 30% of seats in which the competition between the ALP and Liberal party will determine which of the major parties will form government. Education, roads and cost of living are the greatest concerns for this electorate. 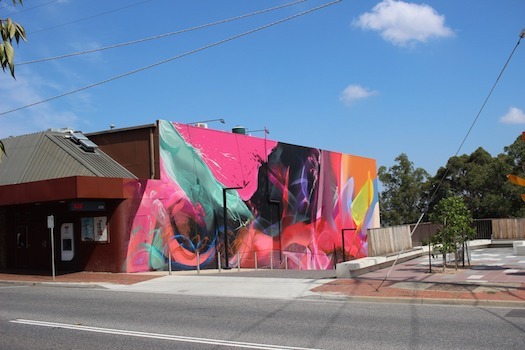 Historically unpredictable, the seat of La Trobe has the propensity to swing either way. Despite running her own business and juggling the demands of having a young family Esther Baker has recently taken on a new challenge, running for the seat of La Trobe as a One Nation representative. If re-elected in La Trobe, former detective Jason Wood (LNP) says he will pursue a strong law enforcement agenda.